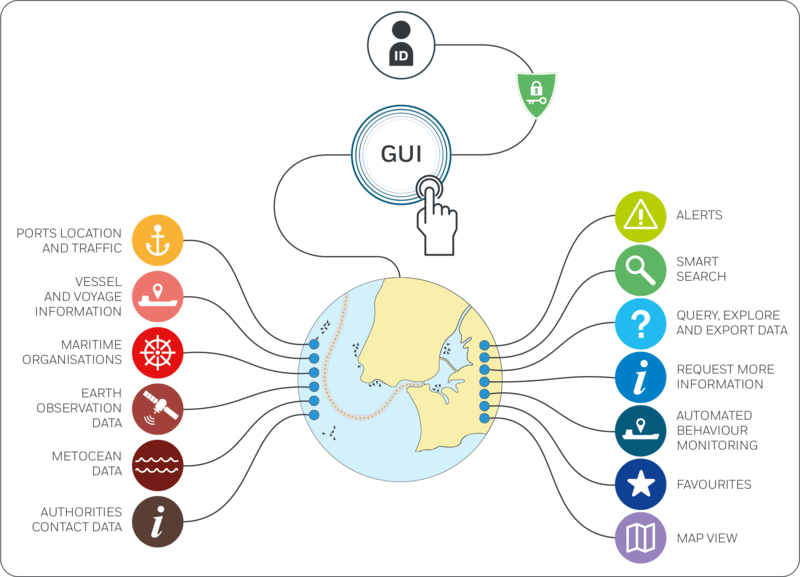 The SafeSeaNet Ecosystem Graphical User Interface (GUI) is the common web interface providing access to EMSA’s maritime applications and data sets including SafeSeaNet, Integrated Maritime Services, Long Range Identification and Tracking and CleanSeaNet. The SEG replaces the SSN Graphical Interface (GI), the IMS Web User Portal (WUP), the LRIT User Web Interface (UWI) and the CSN GIS Viewer. The SEG is designed for both mobile and desktop/laptop devices. The existing graphical interfaces associated with the individual systems will be phased out after a transitional period of one year. New functionalities enable users to benefit from more integrated data flows, and more options for data visualisation, and services such as automated vessel behaviour monitoring. 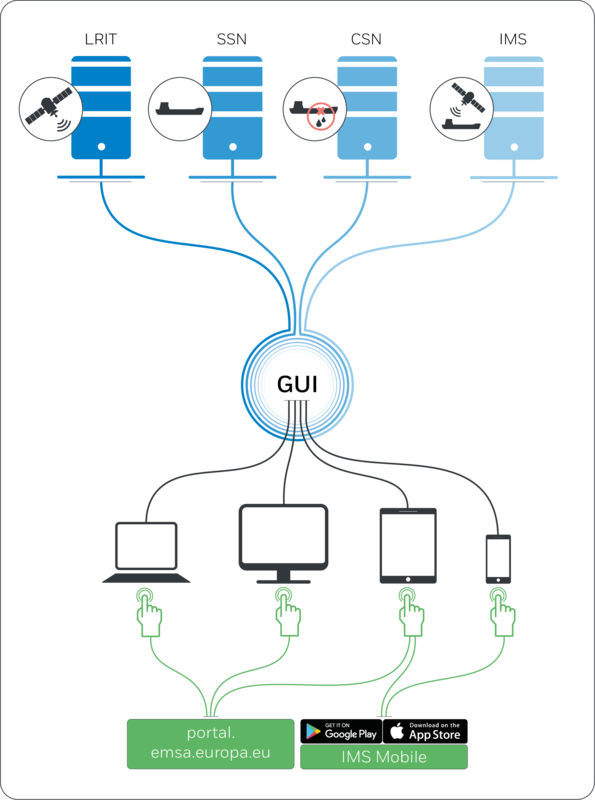 Users can also benefit from availability of new system to system interfaces. Access to the new graphical interface (SEG) is granted by the respective EMSA's application teams on the request of Member States National Competent Authority (NCA's) for SSN/LRIT/CSN or through the IMS Point of Contact (PoC).